On the job, you need a shirt that holds up through those tough, strenuous days. 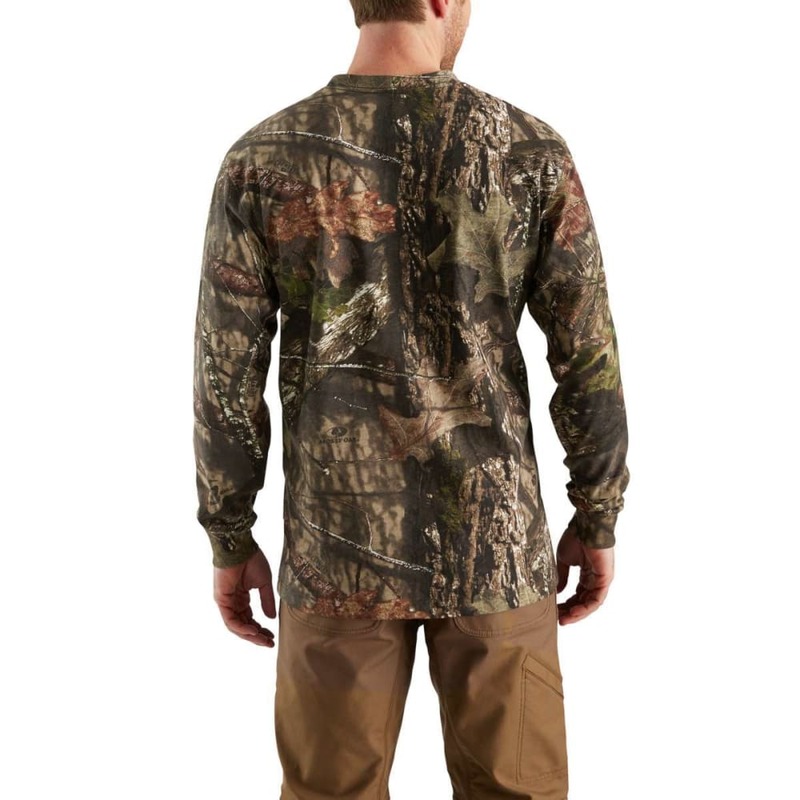 In the woods, you not only want a garment that does just that but also matches the surroundings. 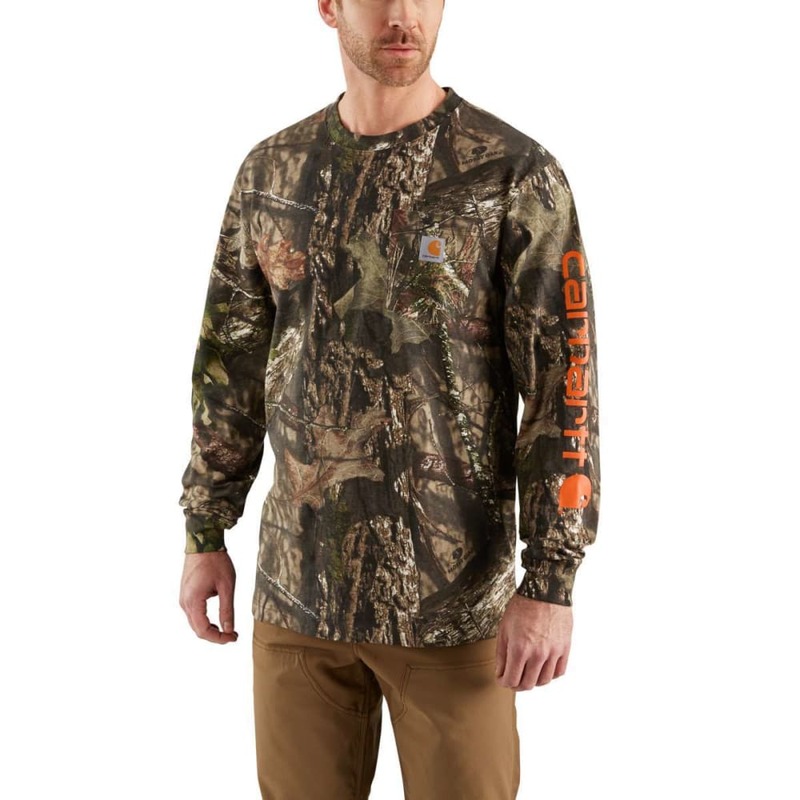 Featuring a RealTree Xtra® print, this long-sleeve tee exceeds the expectations, providing comfort on the construction site and blend-ability whenever you’re on an adventure.